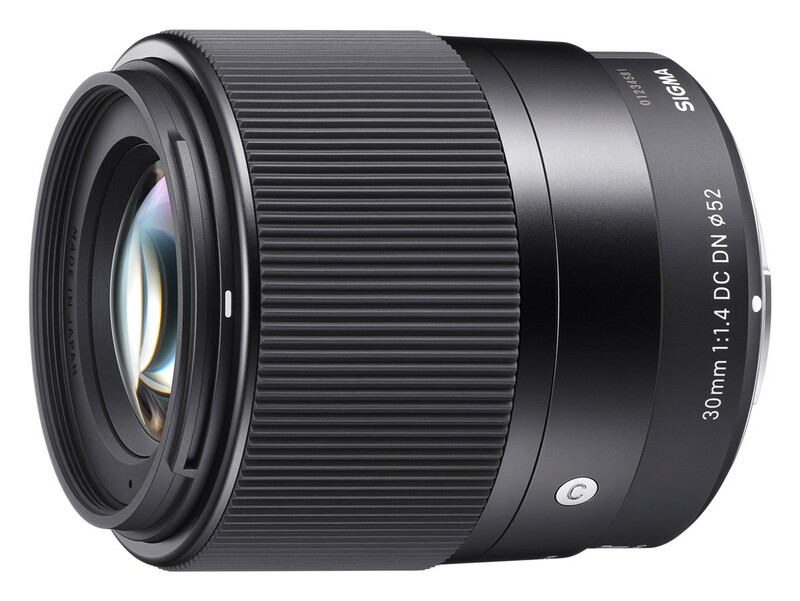 Sigma News & Rumors: sd Quattro & sd Quattro H, 30mm F1.4 DC DN C & 50-100mm F1.8 DC HSM A and MC-11 Adapter were announced! 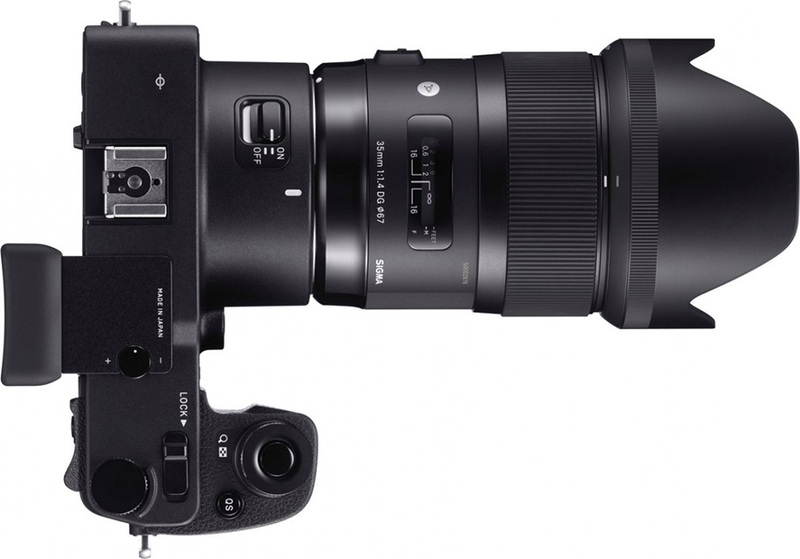 With its announcement of two system cameras, the sd Quattro and the sd Quattro H, Sigma is putting an end to the rumors and speculations about the SD1 Merrill’s successor model. Optically the sd Quattro and the sd Quattro H don’t differ from each other, however, they have sensors that differ in size. 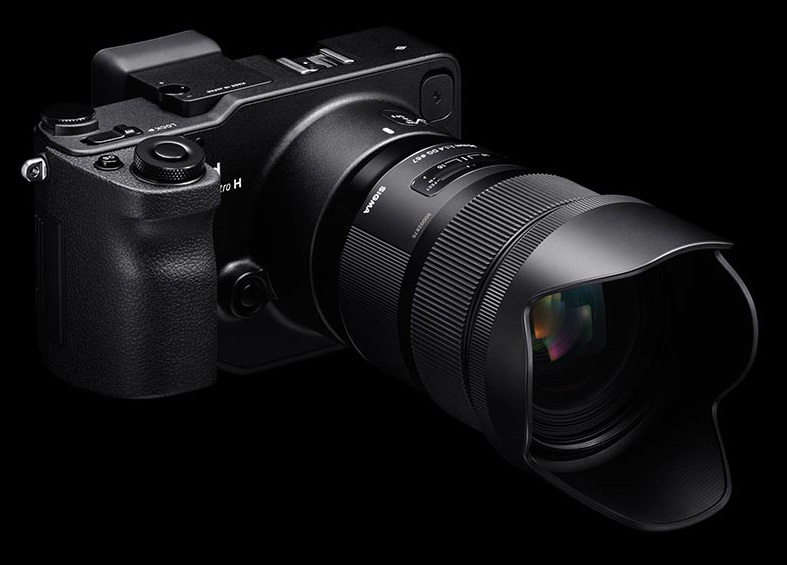 The first one employs a modified APS-C size Quattro sensor (23.5×15.5mm, 19.6MP) while the latter was equipped with a newly developed APS-H format Quattro sensor (26.6×17.9mm). 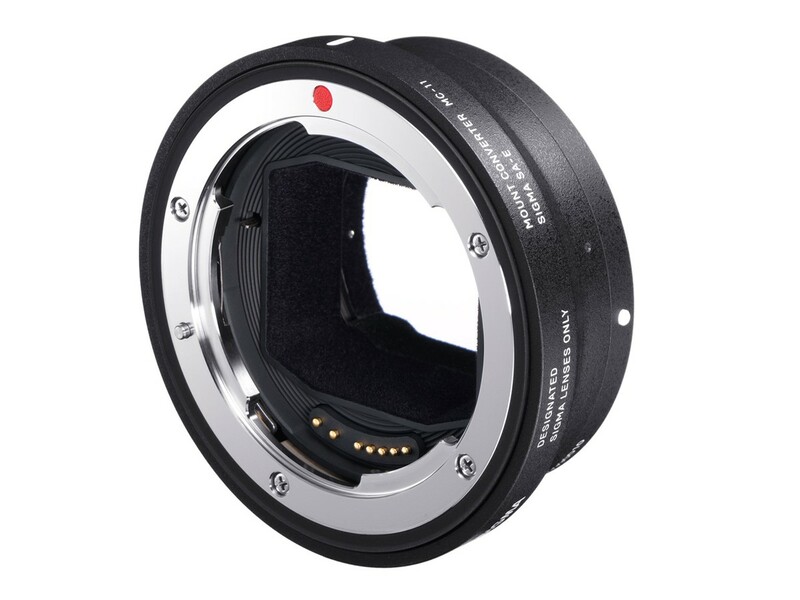 The uppermost color layer of the Quattro H sensor has a resolution of 6200×4152 pixels (25.7 MP). 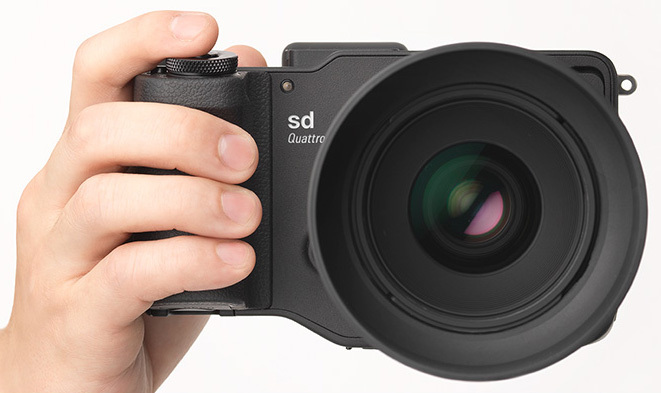 Since on the one hand there’s no mirror – the sd Quattro cameras are pure live-view-cameras with EVFs instead of OVFs – while on the other hand complete compatibility with lenses for the SA bayonet is mentained, both models can be described as MILC/DSLR hybrid cameras. 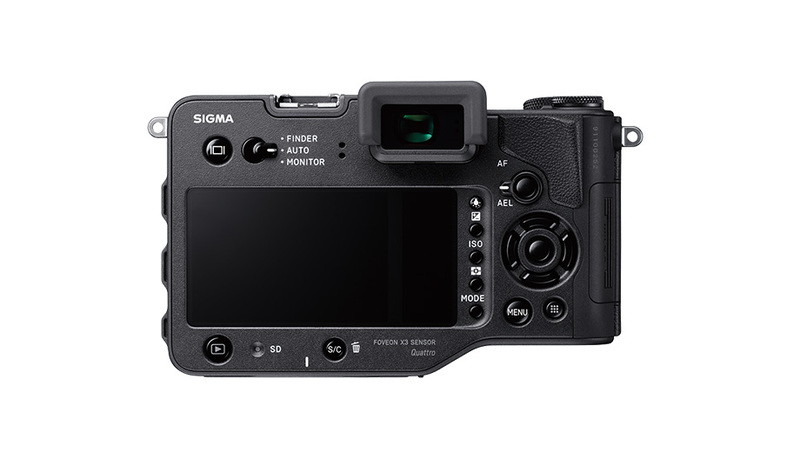 Sigma has equipped the sensors with phase AF pixels so that both cameras use a hybrid phase/contrast detect AF system for focusing. Inside there’s a new image processor, the Dual TRUE III, and a – when compared to DPQs – twice as large buffer. The additional computational power and the larger intermediate storage make it possible to record 7 RAWs in a row and combine them to a single X3I file. This is done in order to reduce noise and to increase the dynamic range. Thanks to the faster image processing, the sdQs also offer focus peaking. The larger buffer now offers space for 14 (sdQ) or 10 (sdQ H) images, respectively. 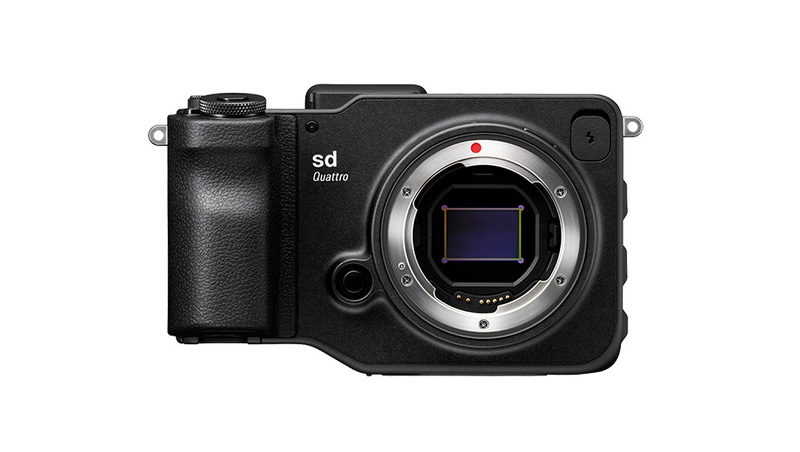 Despite the greater amount of data, the sd Quattro H with 3.8 images/sec provides a slightly faster burst capability than the sd Quattro (3.6 images/sec). 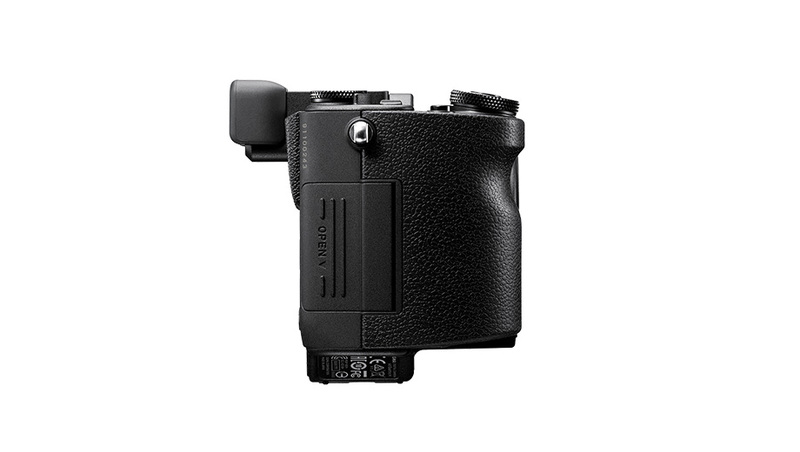 Both cameras are equipped with the same EVF and display. 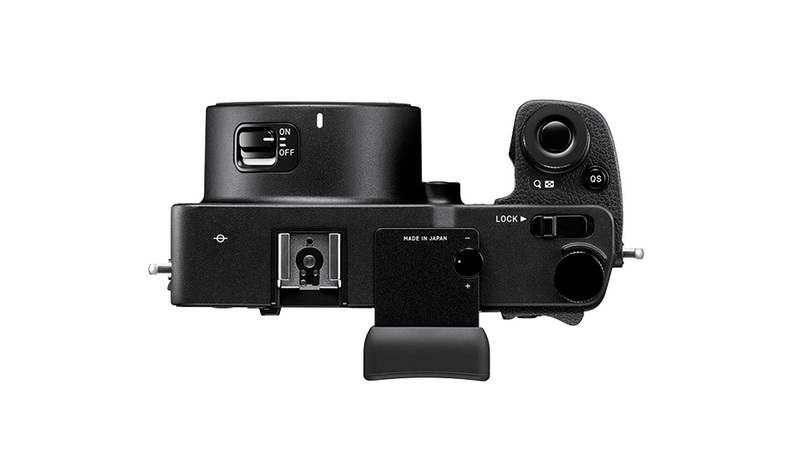 The EVF has a resolution of 2.36 mega-dots and offers 100% frame coverage and 0.74x (FF equiv.) magnification. The 3“ display has a resolution of 1.62 mega-dots and appears very wide. Therefore, the screen is able to display the live-view-feed and the most important capture settings at the same time without making the latter ones cover the image that needs to be taken. At the moment there’s no information with regards to MSRP and availability. 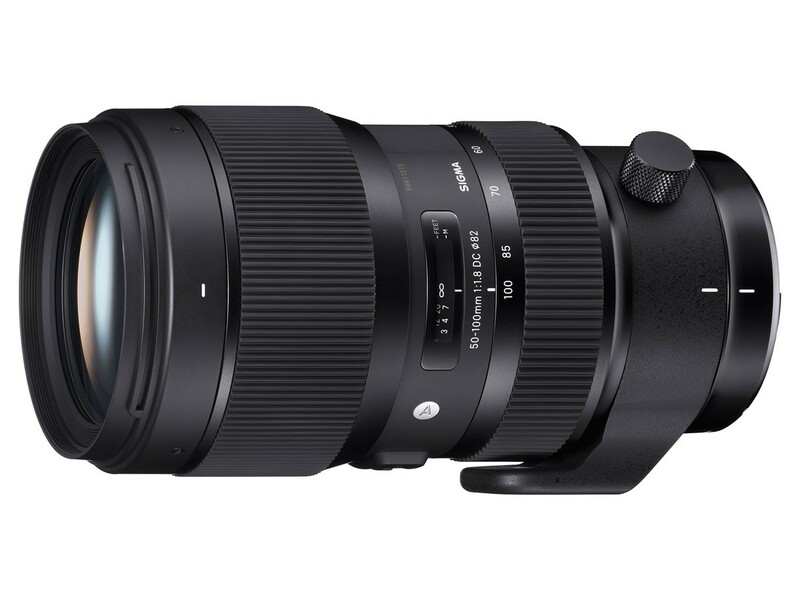 As it has been speculated in the past few days, Sigma also announced the 50-100mm f/1.8 DC HSM Art and 30mm f/1.4 DC DN Contemporary lenses as well as the MC-11 adapter today. 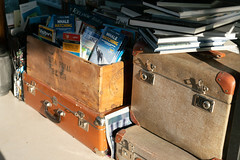 You can find additional information on these products on the linked product pages on sigma-foto.de.